We offer specialty care for many needs and conditions. 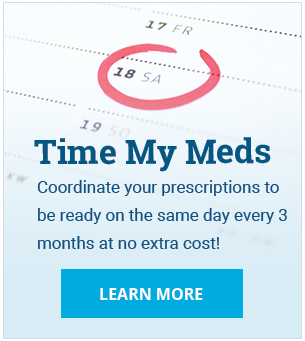 Our experienced pharmacy staff will work closely with you and your medical provider to manage select specialty medications and achieve better health outcomes. Our specially trained pharmacists and technicians are happy to review your medication, side effects and other issues with you before you purchase. 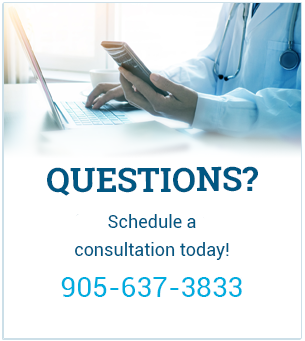 To learn more about our specialty services, we invite you to please contact us at 905-637-3833 or visit us in-store.